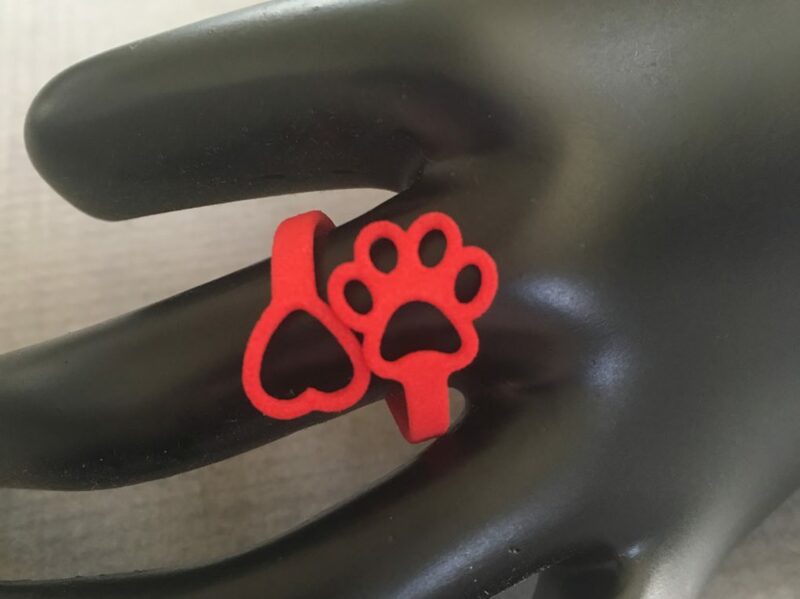 Showcase your love of dog or cat with the cut-out paw print and heart wrapping around into the shape of a ring. 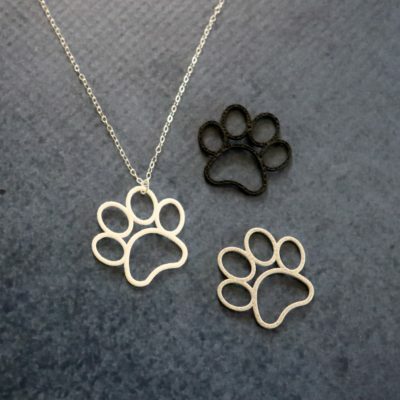 A symbol of the love we share with our pets. 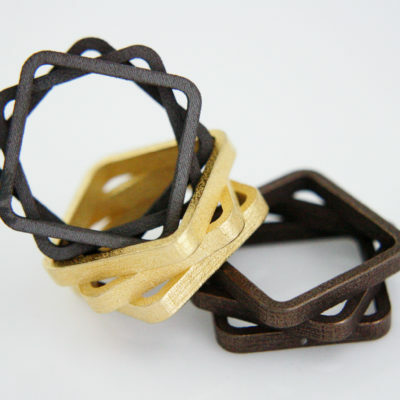 Each ring is 3D printed in your choice of material and ring size. 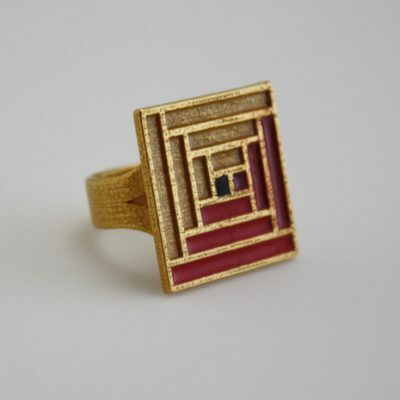 Ring Sizes are standard US. 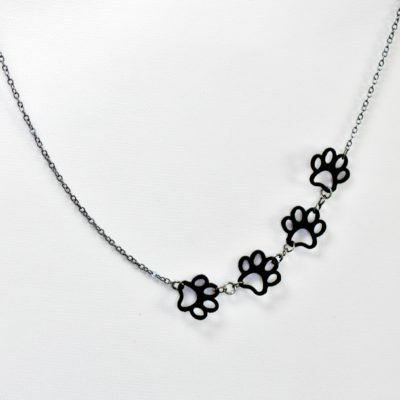 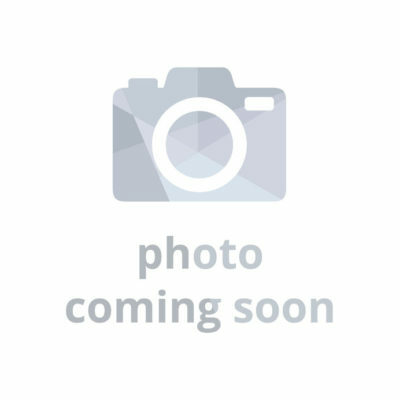 Perfect for dog owners, cat owners, fur moms, fur dads, vets, and technicians.